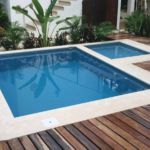 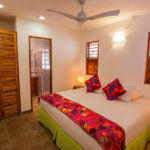 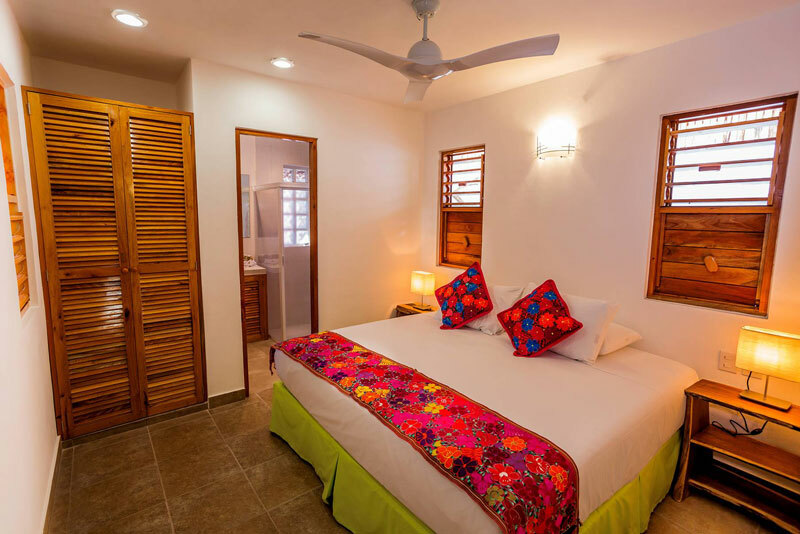 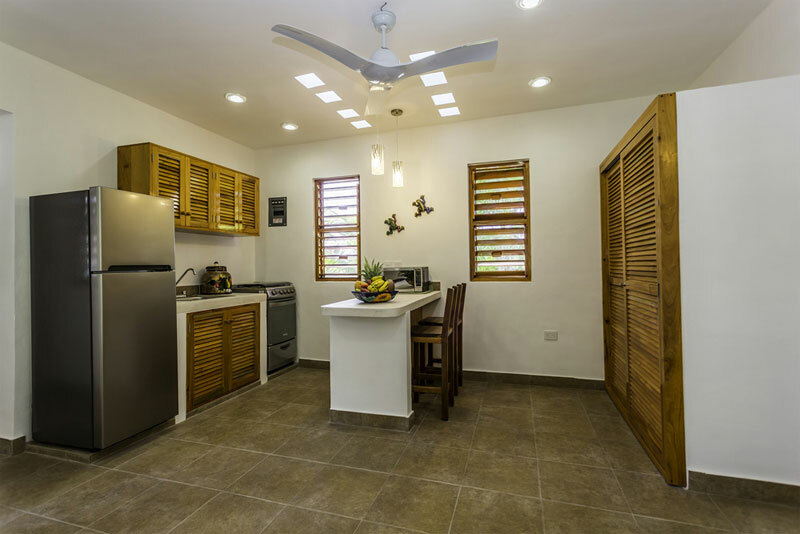 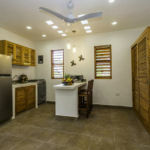 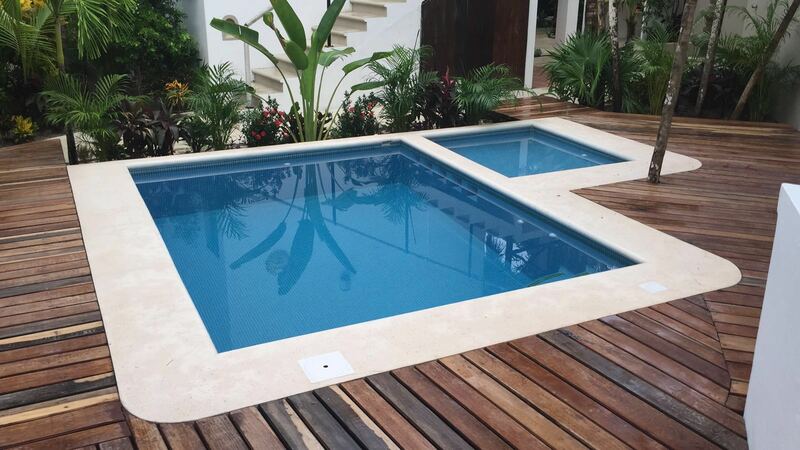 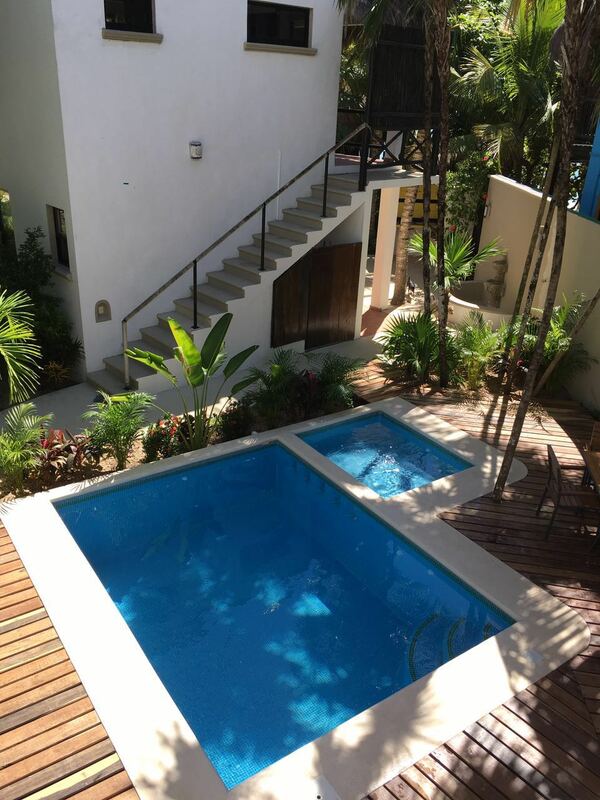 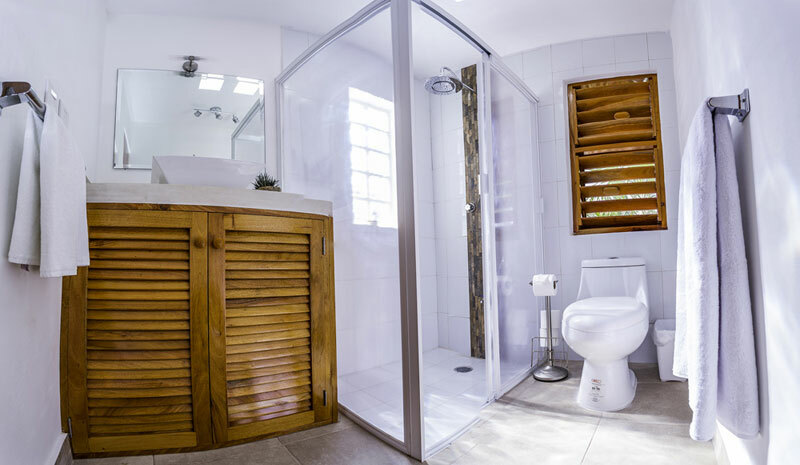 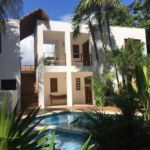 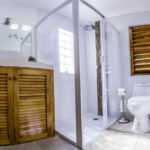 Casita 3 is one of our new vacation rental apartments. 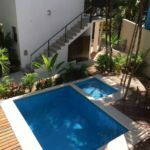 Casita 3 is a spacious beach level, one bedroom apartment. 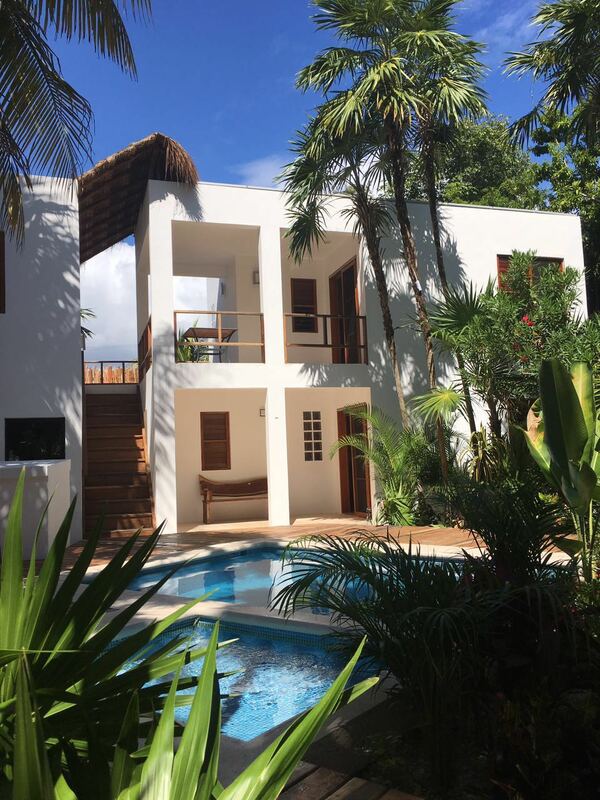 Sliding glass doors lead to a spacious outdoor dining patio overlooking the pool.